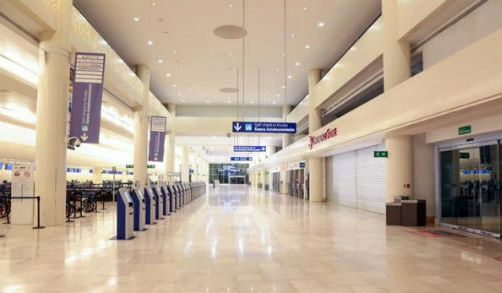 Cancún International Airport (CUN) has opened a new terminal, Terminal 3. The airport is the nation’s busiest for international traffic and second only to Mexico City for national traffic. The airport served a total of more than 19 million passengers in 2015, 11% more than the previous year. The new 60-million-dollar, state-of-the-art Terminal 3 is exclusively for international passengers, and increases operating capacity by 4 million passenger movements a year. An additional terminal, Terminal 4, is scheduled to open in 2017. According to federal officials, airport investments in the first three years of the current administration have exceeded 1.8 billion dollars. This has triggered the addition of 260 national and 186 international air routes. Passenger movements in the past three years have risen 33% (to 73 million), while air freight has grown 17%.